On 31st January, the shortlist for the 2019 Yahoo Sports Technology Awards was revealed. 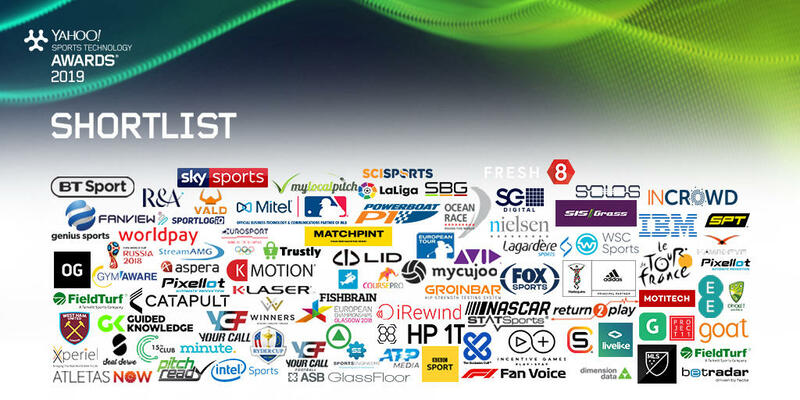 And we were thrilled to find out that we made the cut alongside industry icons such as the ATP Media Portal and ESPN. 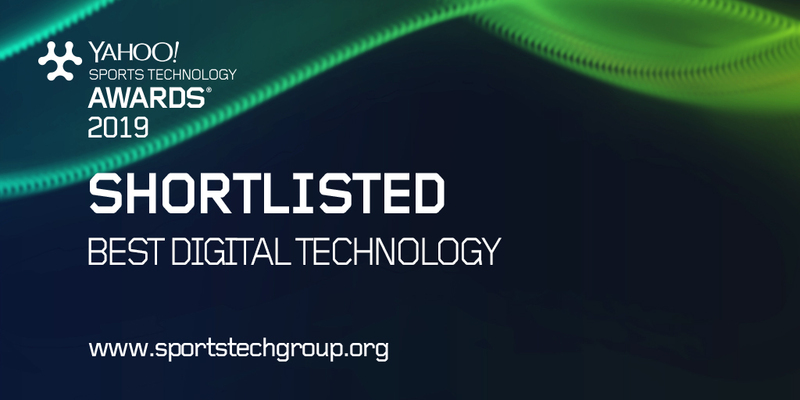 Nominated in the Best Digital Technology category for the successful execution of the Migros Impulse project we can’t wait to go back to London for the second year in a row. This year, once again, there was fierce competition with entries representing 50 sports from 30 countries doing battle. The complete shortlist sees NASCAR, Hawk-Eye, Sky and FIFA, STATSports and SIS Pitches lining up to take the silverware.